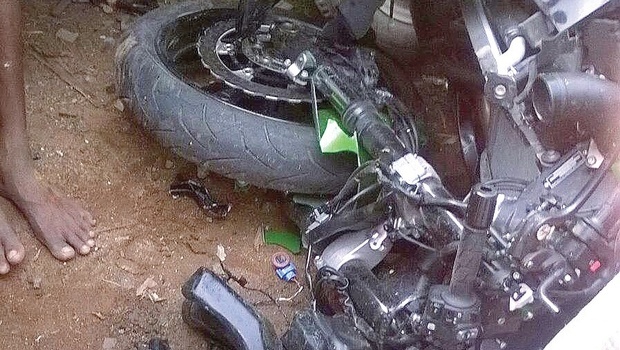 Since most fatal road accidents in the country involve two-wheelers, the government is planning to introduce a separate category of licence for those riding two-wheelers with over-500 cc engine. In some European countries, A1 and A2 licence-holders are allowed to ride motorcycles with a certain power output only. In India, a licence-holder can ride any two-wheeler, including super bikes, which is one of the reasons for the increasing number of road accidents, an official in the road transport ministry told Deccan Herald. The government is working to overhaul issuing of two-wheelers’ licence and planning to regulate licences for certain power-output motorbikes only, the official said. Currently in India, there are licences for two types of two-wheelers: With gear and without gear. However, with several companies manufacturing high-speed bikes up to 1500 cc, the Centre wants to make a separate category of licences for these vehicles with strict eligibility tests. Merely obtaining driving licence for a two-wheeler with gear should not mean that he/she is eligible to ride super bikes, said the official. While two wheelers account for 72 per cent of automobiles in India, two-wheeler riders were involved in the most number of accidents last year with 27 per cent of the total 4.89 lakh road accidents. Worried over the alarming rise in road accidents in the country, the Ministry of Road Transport and Highways is working on a national action plan to reduce it at least by half in the next five years by adopting new safety norms, particularly for the two-wheelers. As per a proposal, all two-wheelers in India will have automatic headlamps on, on the line of daytime running lamps in cars. There is also a plan to fit a separate horn that can alert passers-by and people around an accident site. The horn automatically starts blaring when a vehicle approaches an accident site. The government is also planning to incorporate these provisions in the new motor vehicles bill, said the official. The other action plan to cut down on road accidents include: new road safety norms, redesigning of roads, setting up more trauma care centres, educating people on road-safety measures and tightening the process of issuing driving licences, sources in the ministry said.